Flats and sandals may well be the perfect casual footwear for everyday trips to the shops or work, but for those who love exploring the outdoors, a comfortable shoe with a contoured, well-supported sole is the better choice. Both Asics and Birkenstock spring to mind when looking for that well balanced shoe. The best thing about these two choices is that they cater for both the sporty type who loves running and the more relaxed, yet active walker. The best feature of Birkenstock shoes, particularly their timeless sandals, is the fact they are designed to support our natural posture whilst walking. Inspired by footprints in the sand, Birkenstock sandals are designed to feel like you are walking barefoot. The foot is supported by Birkenstock’s own invention – the contoured footbed. This soft footbed is made up of suede leather lining, an extra layer of foam, upper jute layer, cork-latex core, lower jute layer, and an EVA (Ethyl Vinyl Acetate) outsole. The combination of these materials ensures that Birkenstock shoes remain flexible, thus making it easy to walk in. The unique construction of the shoes which includes four arches, a deep heel cup and a cork-footbed, promote correct posture and better balance whilst still retaining its signature lightweight design. So why not buy a pair of Birkenstock sandals! Your feet will thank you for it later. For those who love running, you can’t go past Asics. This shoe brand caters to a broad range of people from Olympic athletes to the normal, everyday runner or walker. 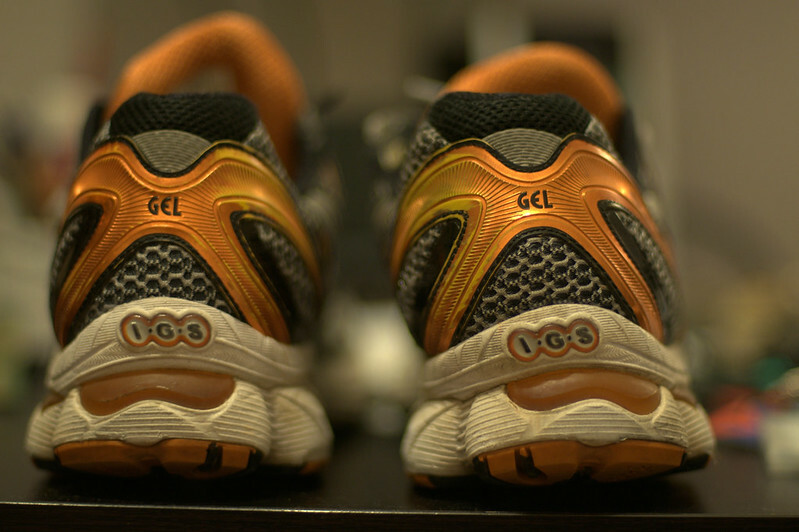 What makes Asic shoes unique is their signature gel cushioning which provides snug comfort and protects from the impact of sudden movements. The fact that Asics develops its own trademarked materials for their shoes shows they are serious about providing exceptional quality and technical excellence. A must have for the casual or more serious runner. Choosing the perfect shoes for the outdoors doesn’t have to be difficult. Whether you like walking or running, both Birkenstock or Asics will satisfy your outdoor shoe craving and ensure that your feet are well supported and comfortable.